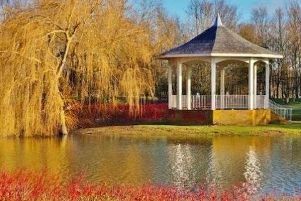 It is currently being claimed that hunt dogs are chasing foxes in Watermead, Aylesbury, including through residential areas. 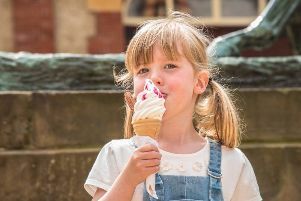 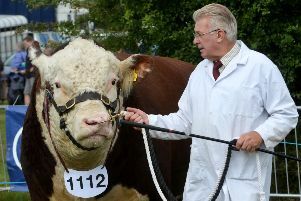 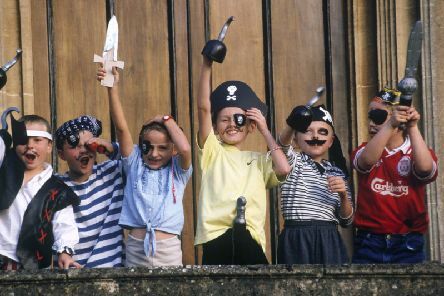 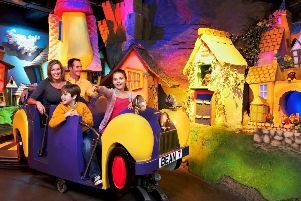 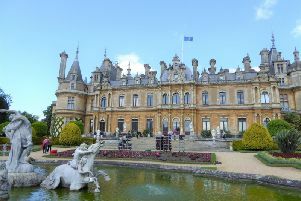 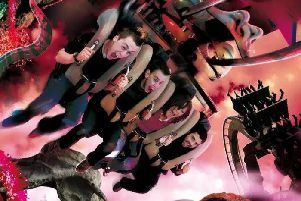 The hugely popular Waddesdon Manor in Bucks has announced a jam-packed summer schedule of fun. James Bond is such a huge part of our national heritage, that even the Queen is enamoured by him - memorably appearing alongside 007 in a sketch for the London 2012 Olympics. 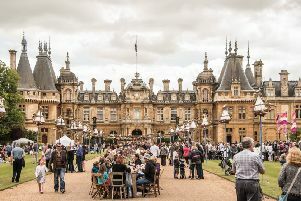 Waddesdon Manor’s hugely popular Feast Festival is looming large on the horizon and promises to be a weekend of entertainment and culinary delight. 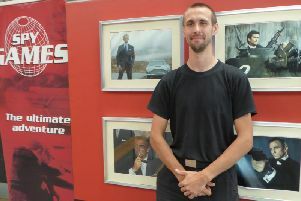 Young disabled people given chance to learn how to fish! 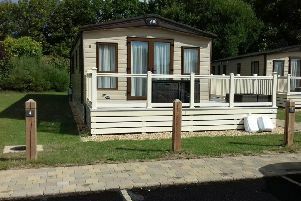 Disabled young people are being given a brilliant opportunity to learn how to fish, on a six-week inclusive angling course which includes a competition and barbeque in the final week. 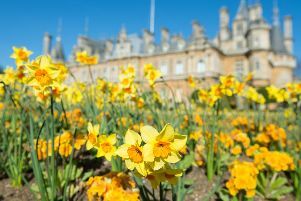 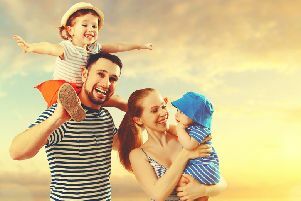 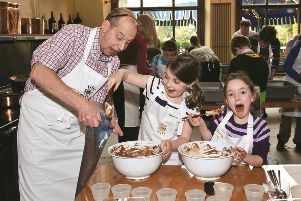 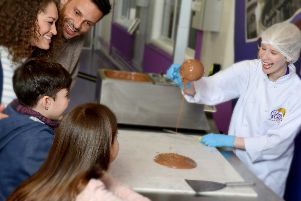 With the Easter holidays nearly upon us parents will be looking for things to do with the family while others will just want to unwind and Waddesdon Manor has the answers. 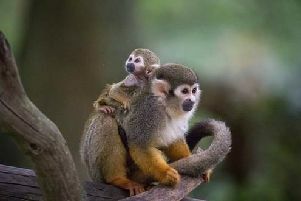 Four adorable baby Squirrel monkeys have been born at Woburn Safari Park and animal lovers are invited to enter a competition to give one of them a very special name. 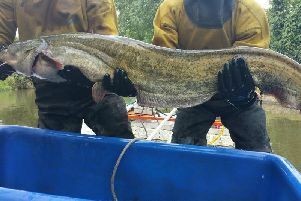 Two monster catfish, one weighing nearly 20kg and measuring one metre, have been hauled out of the Grand Union Canal at Soulbury Locks.